Durban Poison refers to a Sativa-dominant cannabis strain. It has uplifting effects, great for tasks needing a sense of creativity, and it has a sweet smell with THC concentration levels reaching up to 24%. The buds are chunky and round with dense trichomes coating, making an excellent choice for extracting concentrates. Durban Poison came from South Africa, in the port city, Durban. In the 1970s, Ed Rosenthal, a famous and expert cannabis breeder, visited Durban and he brought cannabis seeds back to California. 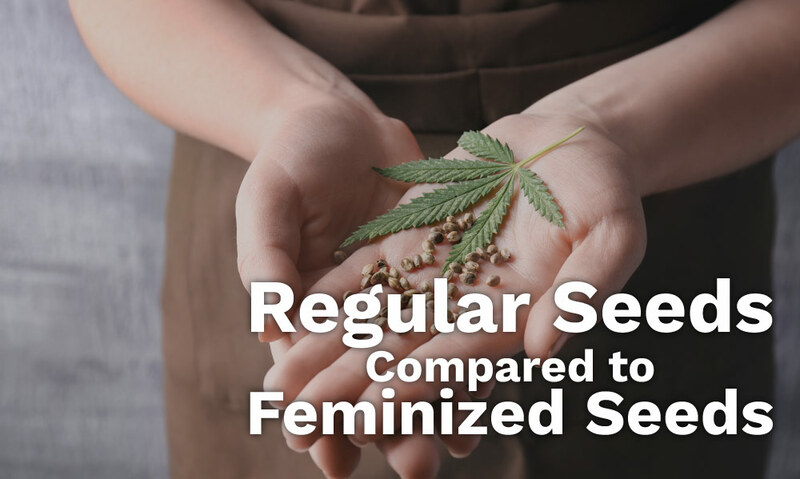 Initially, Rosenthal has not experienced so much luck because the buds that were produced were tiny and many of the seeds were hermaphrodites. There were several trial and error made until the strain became a hit in California. He brought seeds to Holland that were grown in a cooler climate outdoors. White Durban is a Sativa-dominant hybrid stain that combines White Fire OG and Durban Poison. Girl Scout Cookies refers to a hybrid cannabis strain that combines Durban Poison and OG Kush. Durban Cookies is a Sativa-dominant strain which is the Durban Poison dominant of the Girl Scout Cookies phenotype. It is relatively simple and easy growing weed from the seeds of Durban Poison. It grows best in conditions simulating its African homeland where there are high amounts of sunshine. Increase the yield by supplying additional nutrients to the soil or fertilizer. It is best grown outdoors where it can stretch out wide and grow tall. Durban Poison is a pure land race that has high resistance to mites, pests, diseases, viruses, bacteria, and slight swings in temperature. 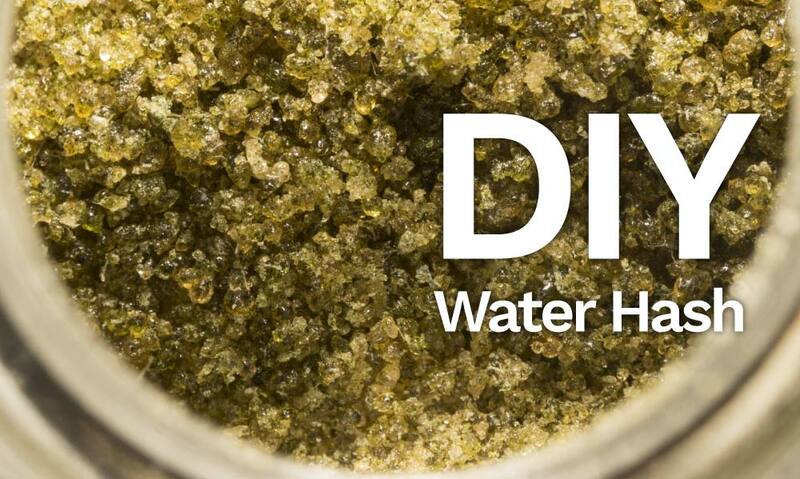 Most cannabis growers cultivate Durban Poison with the use of hydroponic system methods. The flowering stage may take up to 10 weeks. In one meter square, you can harvest 13 ounces of prime cannabis Sativa. Durban Poison loves growing outdoors to receive plenty of sunlight, gaining greater yields than other climates. Durban Poison has a sweet smell with uplifting and energetic effects, helping an individual stay productive, most especially when doing tasks outdoors, or activities needing creativity. 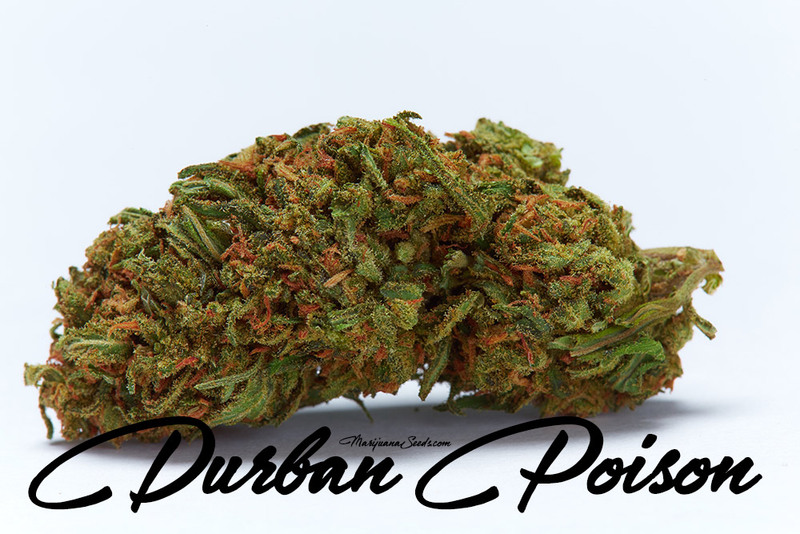 Durban Poison is regarded as one of the most powerful cannabis strains with THC concentration levels of up to 25%. It is quite bushy but lacks the spindly characteristic which is evident to other cannabis Sativa strains. The average height is 6 to 7 feet. Generally, users feel happy and because it is a cerebral stone, users become more creative. It also brings social high to make people feel energetic and become more talkative. Enjoying consuming Durban Poison with friends is really an extraordinary experience. Durban is popular for its distinctive blend of spicy and sweet smells, including anise or fennel, lemon, orange, and a creamy sweetness. It has a complex flavor that can satisfy the taste of a Sativa-lover with spicy anise to the sweet lemon flavor. It is no wonder why many connoisseurs and dispensary patients like Durban. Durban Poison helps in stimulating appetite, and has anti-nausea property, highly beneficial for patients undergoing chemotherapy. It boosts energy and relieves a migraine. It uplifts the mood, thus very effective in the treatment of anxiety and depression. Durban is a great pain reliever, so it is being used to make medical cannabis strain. It is recommended for patients suffering from arthritis, lower back pain, sports injuries, and other medical conditions having acute or chronic pain. There are many studies showing how effective Durban is for relieving pain as well as aiding cancer patients in counteracting the negative effects of chemotherapy and radiotherapy. Durban is suitable for climates in the Northern latitude, a great outdoor cannabis strain that grows tall. It is fairly manageable when grown indoors. Marijuana growers who want to cultivate Durban Poison should take extra measure when growing indoors because the plant may grow so tall. It may require training like SCROG or tie the branches back, forcing the plant to grow outward instead of upward. Hydroponic growing is highly recommended for growing indoors. Apart from the medicinal benefits, Durban Poison is used in making cannabis concentrates such as wax and shatters because of its giant resin-filled buds. 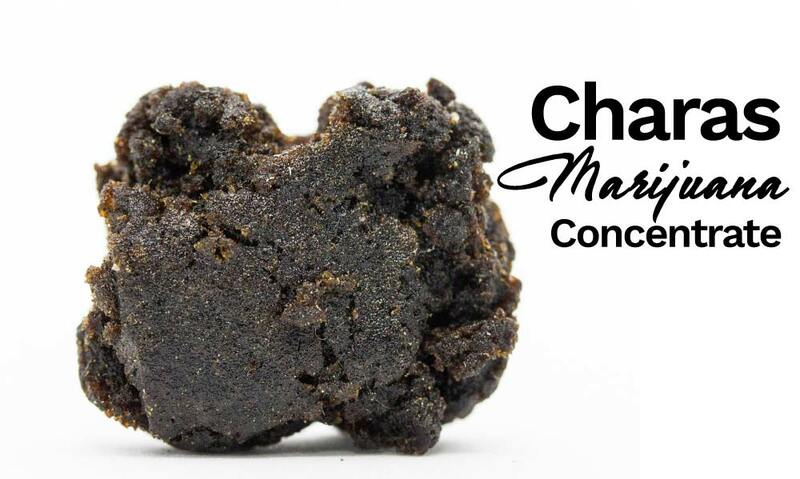 It is one of the best strains in making edibles. Through vaping and smoking, users can fully enjoy the aroma and flavor of Durban Poison, with the stone lasting for about two to three hours. With notorious smell, Durban Poison has recognizable anise, licorice (pungent), and faint pine smell. Harvesting Time: It falls in late September or early week of October, great for those living in cooler climates. It takes about 9 weeks for a Durban Poison cannabis strain to grow, having a yield of estimated 13 ounces per square meter. The Durban Poison cannabis strain is very popular among cannabis growers because it is incredibly hard, resistant to mold, pests, and diseases. It is a phenomenal and unique cannabis strain, ideal for smoking and vaping. It lays the very foundation for other cannabis strains. 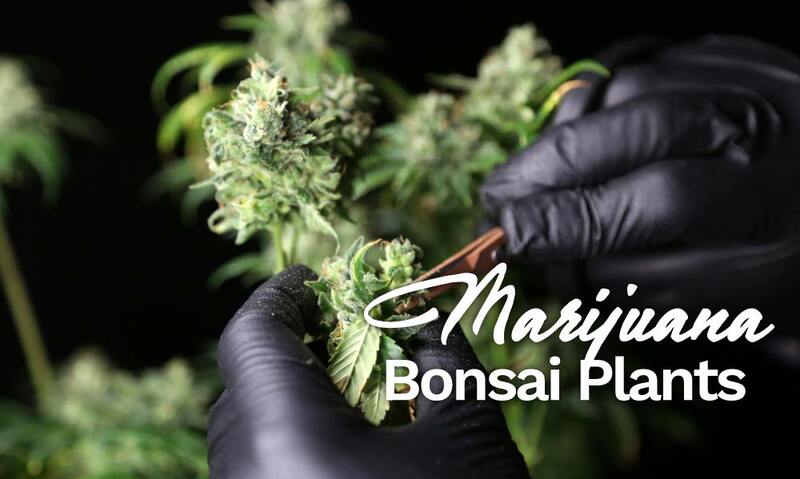 It is the parent of Cherry Pie cross-bred with GDP, Big Island Poison cross-bred with Kona Gold, and Durban Relief which is crossed with Bubba Kush. It is a great social smoke, providing a helpful high to do your tasks during the day, as well as a relaxing effect. Generally, Durban Poison is highly recommended for cannabis growers who attempt to only produce just one plant because it has easy and simple cultivation. This cannabis strain is a real fighter, resisting bugs, mold, and pests. For a beginner, the Durban Poison is a better choice because it does not require specialized or complex handling and adjustment in environmental conditions. Durban poison is sweet-tasting, with licorice, anise, pine, and fruity flavor. The effects are a combination of relaxing and high effects, which are perfect for social activities and creative tasks. It is a cool recreational cannabis strain, enjoyable when smoked with friends, most especially for the upcoming 420 celebration!